The perfect replacement for a traditional crate mat. 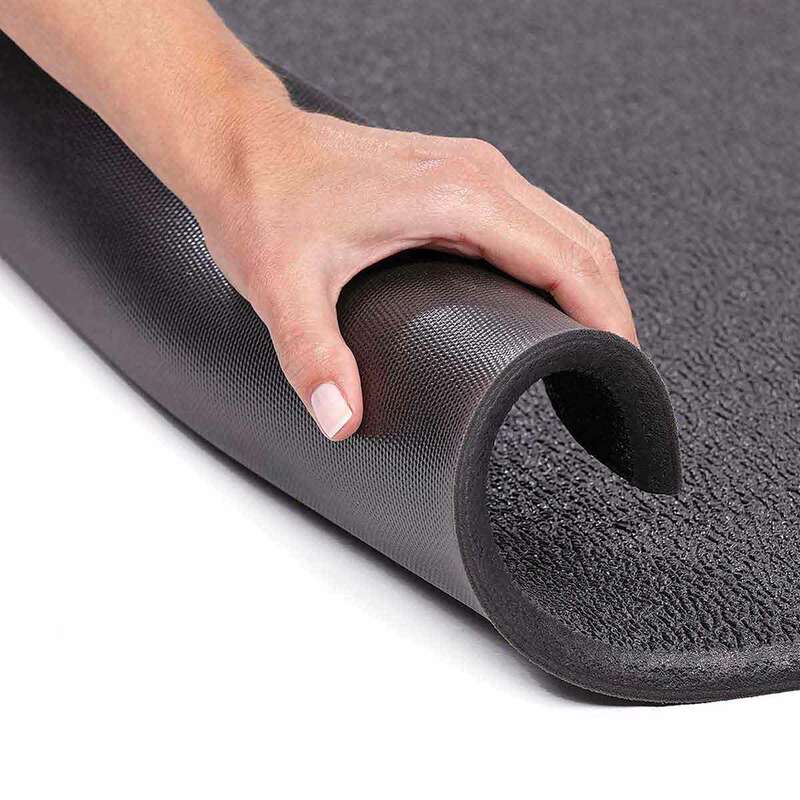 They are durable, flexible and won't warp or crack. 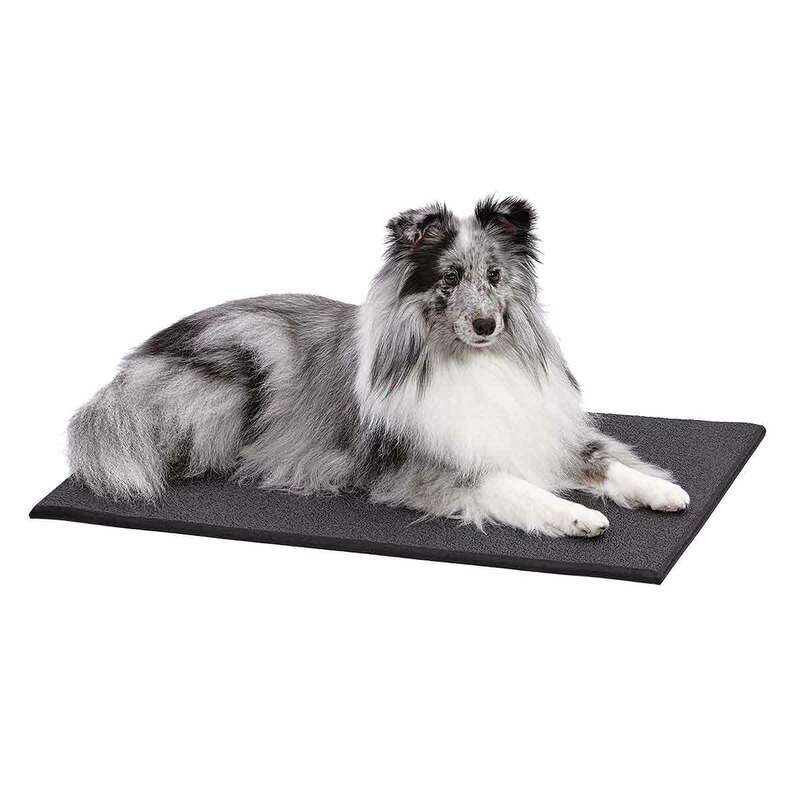 Can also be used outside of a crate as a grooming or standing mat.